-new chars! I prefer natural markings but I would appreciate anything really. 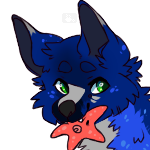 Here's a recolor tag for Lovey!